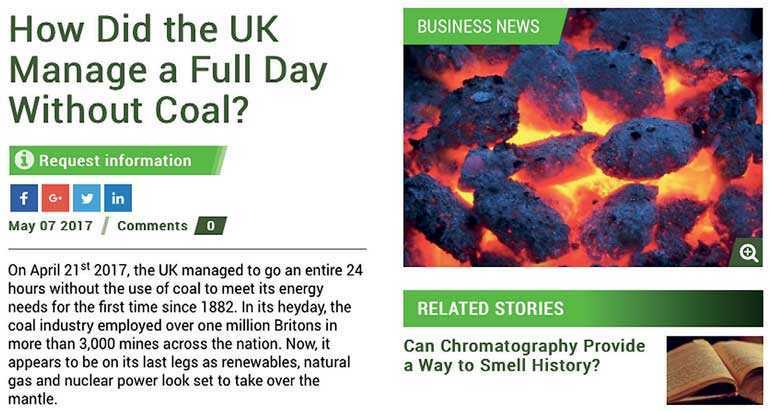 Home / Columnists/ It’s time for different fuels – equations are only equations! 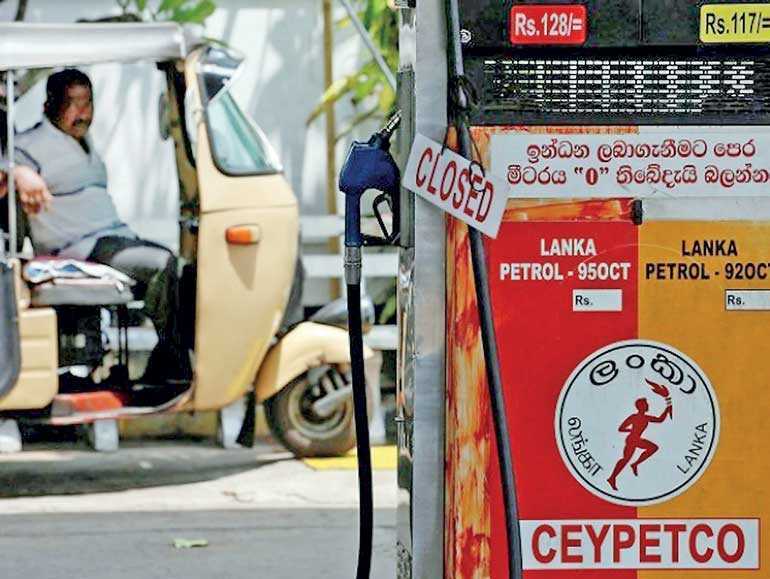 In 2017 Sri Lanka spent an estimated $ 3,427.9 m in importing crude oil and refined petroleum products. Sri Lanka interestingly spent a lot on importing vehicles too. The value indicated is $ 772.7 m, the most significant of the non-food imports. Sri Lanka has also borrowed and built roads, which are supposed to ease traffic and get us moving from place to place quite quickly. However we note the toll collection goes up mainly during holiday periods. Still the income is hardly sufficient to make ends meet on these roads. A few highways with lots of byways have hardly eased the traffic too. It is no secret that our transport sector is a significant consumer of imported fuel and there is no sign of easing things up as well. These days our university table talk is all about vehicle permits. Talk about university dons engage in highly-productive luncheon discussions, pushing the frontiers and making the nation competitive. Anyway they too are human and very Sri Lankan! Cars mean almost everything! The sheer pleasure of getting down from a sparkling top brand perhaps sends such pleasure up and down the spine and the feeling is very much anticipated. The nation revels on cars and really top brands. Germans really should be proud (or are they really confused) of this little island nation, indebted as they are, yet managing to spend so much on Class X and BMWs, etc. The number of tax files at the Inland Revenue do not increase at the rate vehicle registrations are taking place. Subsequently more water flows in cleaning this grand fleet of ours than washing our bodies and I am sure a decent water consumption audit would reveal the issue. We as a nation are big spenders on consumption. What is seen to be new enterprises and landmark investments are all on supporting consumption – condominiums, grand reception halls and hotels. Some who closely watches the system may wonder, how do we get any money to spend like this? I was at a budget meeting recently and really felt both sympathy and empathy with the senior Treasury official who was quite forthright over the requests from the Ministry officials. He was asking, ‘Do you know the current situation of revenue and debt repayments, when you only ask money to put up buildings! ?’ Indeed we appear not to understand the importance of decisions and projects, which will bring us money – there were hardly any projects of that sort from what I heard. First, have buildings, then have furniture – and we really display our taste in this area too and ensure that the vehicle fleet is ready and awaiting to have field visits. Once an official vehicle is allocated with almost unlimited fuel, there are so many demands on your precious time and we usually are very happy to oblige. With all this spiralling expenditure 2017 recorded historically the highest value of imports ($ 20,980 m). The Central Bank report is quite clear that this value had been mainly due to higher fuel imports. We must also not forget that in the recent past we have been benefitted by low oil prices. We know that the average import price of crude oil was $ 57.99 per barrel in 2017. Yes the average has gone up from 2016, which had been $ 46.3 per barrel. However we went through periods when the price was $ 147 per barrel! Overall this is not that important as due to no investments in expanding the refinery we continue to refine a fixed amount of crude oil but today spend much more on importing refined petroleum products as was shown. Of course refined products costs do depend on the crude oil prices. However in buying refined products we then pay the mark up of external refineries, and usually refinery operations are quite profitable. Singaporeans know this very well. Today we have a fuel pricing formula and that took a long time coming. The basic philosophy of it is quite fine. I cannot find fault with the equation per se but what I think is we should be paying more attention to doing things differently than the equation. We cannot entertain economics of spending more and paying less. Subsidising consumption is never good economics. However, we are quite used to that, as popular governments are which take the entire burden from the citizen and allows the person to have all the fun and frolic. The population adores such generous, caring gestures. Even though we may not have been born with such DNA, subsequently we have mutated quite well to such thinking and practices. However, the formula is challenging. It is logical enough in saying that when prices go up, the selling prices too will go up and when the prices come down the cost of fuel would most certainly come down. The usual experience had been what goes up had stayed up even though at times the world market prices had come down. Hence this logic is certainly appealing. People really believe prices may come down and that may be the more common occurrence than prices going up. That demonstrates lack of knowledge on the politics and the economics of oil – the scarcity of the resource and the finiteness notwithstanding. We must know that oil is a finite commodity and when we pump up and use oil what is in store below the surface of the earth is dwindling. As the demand is going up the available resources too are getting consumed at an alarming rate. However, politics are distorting the real picture. Some flood the market and create artificial glut. Some like United States have innovated and had managed to extract from places that they were not able to extract before and thereby transform themselves to a different kind of nation. Fracking changed the US oil and gas industry and thereby the world too. Well from a Sri Lankan point of view we neither extract nor innovate and thus we are at the mercy of what is on offer. Yes we may be calculating as per Singapore prices i.e. Platt index. However, in the absence of some innovation we are surely would be at the receiving end of adverse pricing. What is then more likely is to witness increasing prices and the formula would righty request every other month to increase cost of fuel. As cost of fuel is everything then subsequently all others rise too and another aspect so important to the electorate hits the ceiling – prices of food. Food perhaps is the only one thing that gets the more attention than vehicles. It should be remembered that Shell in 1973 thanks to one of its employees who had the foresight managed to secure significant profits as they anticipated the impact of a cartel and was ready. For Sri Lanka it is an imperative that we do have an alternative strategy to depart from our deadly relationship with external fuels. Now energy in bulk is not an easy thing to replace overnight. The first question to ask is, do we have alternatives? Another is, are we the first nation on earth to think like that? After 1973 all countries were rudely awakened to the reality of dependence and the impact of price escalations. Brazil is an excellent example of a country which took steps and identified alternatives. Japan moved into efficiency very fast and they built their industry around selling efficient appliances too. Many other countries did quite a number of programs to move away from a 100% dependency. Today you have examples from Costa Rica and Finland to Germany of doing things differently. Sri Lanka never really attempted seriously in this direction other than working strongly on a cook-stove strategy and introducing Anagi Uduna at the end. There is a need for the country to have an alternative transport fuel road map. At one point the Sustainable Energy Authority actively pursued various options and developed roadmaps. This was not seeking one alternative but a few. From fuel alcohol to all electric, from private to public, from bus to rail, from diesel to electric, from fossil fuel to solar, from algae to cellulose there a number of strategic pathways to take. One must have the vision to pursue knowing very well an equation cannot deliver what the nation really wants. We really must get rid of the consumption at any cost mindset. That is a dangerous, selfish attitude that we appear to bent on perfecting from individuals to corporates. It may not be sufficient to admonish the officials to think differently. Maybe one has to execute a specific strategy to wean the nation from this expensive habit via a more visionary forceful action.